The founder and publisher of "Locus Magazine", Charles N. Brown has been involved in science fiction and fantasy for over 60 years. 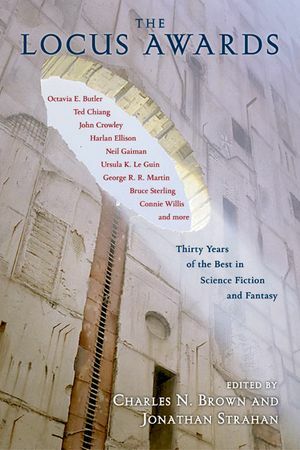 The editor of "Locus" for over 30 years, Charles has won more Hugos (23) than anyone else and is one of the most respected names in the genre. He lives in Oakland, CA.